We worked with the Dolby ATMOS team to create this audio reactive lighting solution for the 3d ATMOS DJ sets at Ministry of Sound. Our system takes the data from the software to move lights around the room, following the source of the music in the 3D soundsystem. Ministry of Sound is the only club in the UK to be equipped with a state of the art 3D sound, which owes its incredible effect to Dolby's ATMOS 3D audio system. 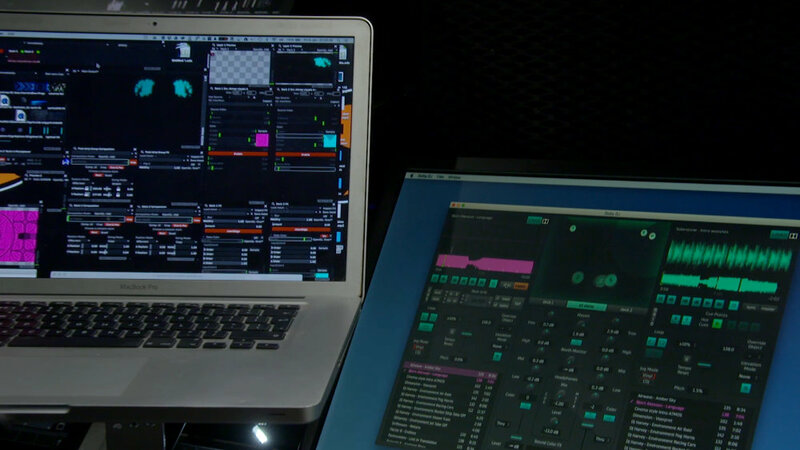 Having been used in cinemas successfully for a number of years, Dolby's new DJ software brings the 3D audio experience into the club, and a number of DJs have so far been invited to recreate tracks in ATMOS and perform them at the club. Every single sound in the track is able move about in 3D space, and the effect is quite incredible. 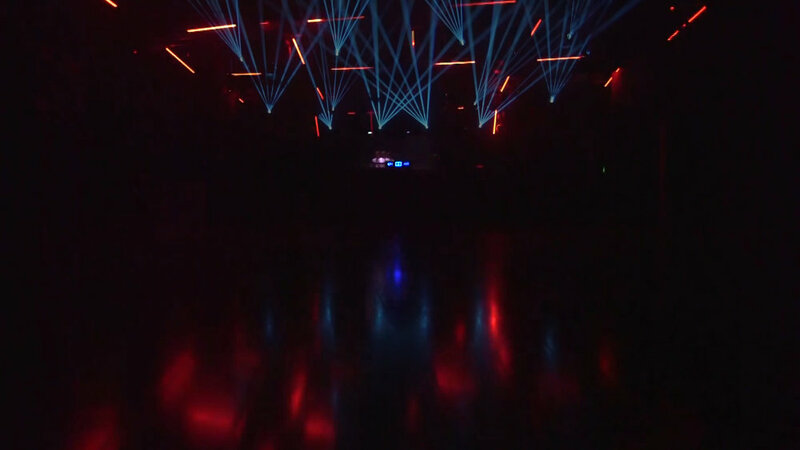 In order to add to this experience, we created some audio reactive lighting effects, taking data from the ATMOS DJ application to create LED lighting effects which illuminate and pulse to the music, and of course move around the room according to where their audio counterparts are in the £D space. So if a snare drum is sounding off at the back right of the club, there is a corresponding light coming from the same place. if the DJ moves the snare then to sound like its coming from the front of the club, the light follows it... automatically. The final effect is an immersive audiovisual experience which has to be heard (and seen) to be believed.